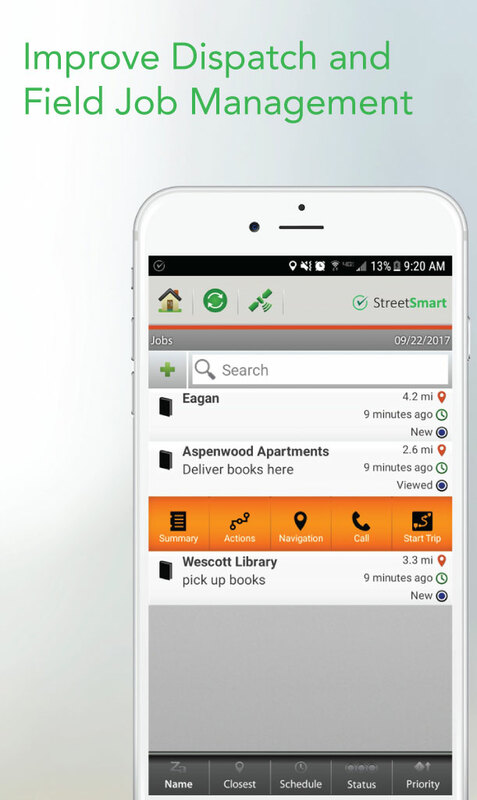 Any size organization with field or home service employees can benefit from this scalable turnkey solution. Distributors and merchandizers, construction companies, home healthcare agencies and property management companies all realize fast time-to-value using this configurable solution that will maximize job revenue, decrease operational costs, alleviate business risks and improve the customer experience. 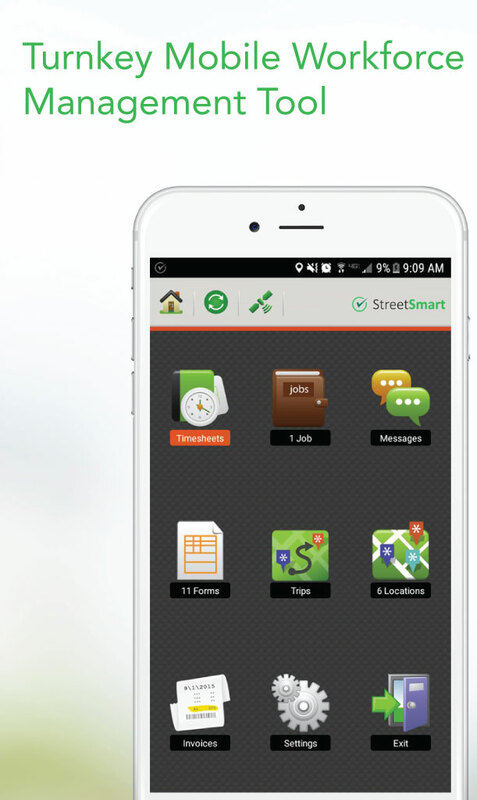 StreetSmart Advantage includes cloud-based administrative software that seamlessly integrates with mobile the mobile app data to provide insights into worker locations and routes, job activities, shift and travel expense information. 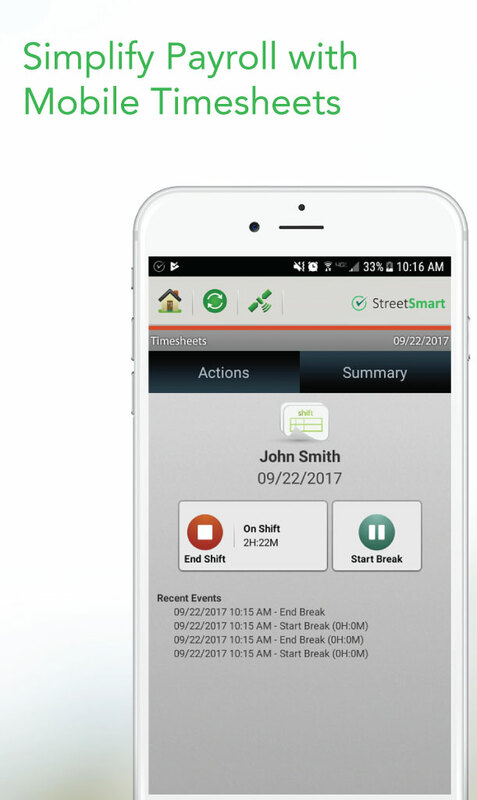 Dispatchers can manage jobs dispatch and customer feedback, while managers can monitor worker actions via near-real-time GPS and alerts based on workflows. 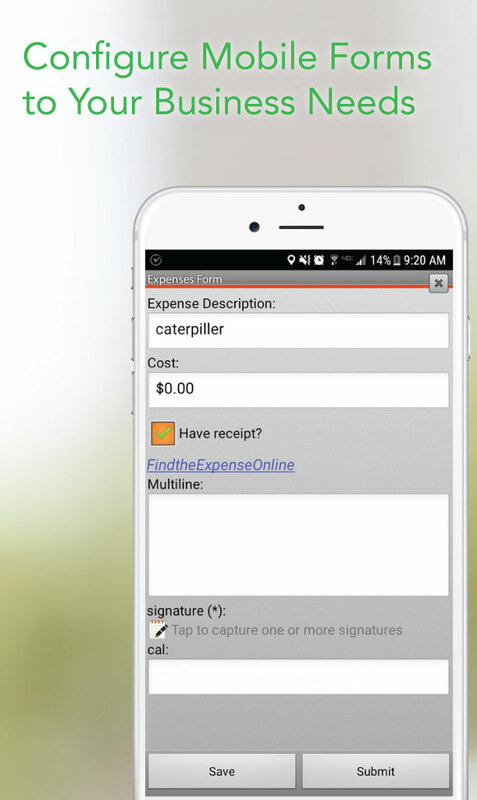 Business managers can analyze data collected from the mobile app to optimize field operations. 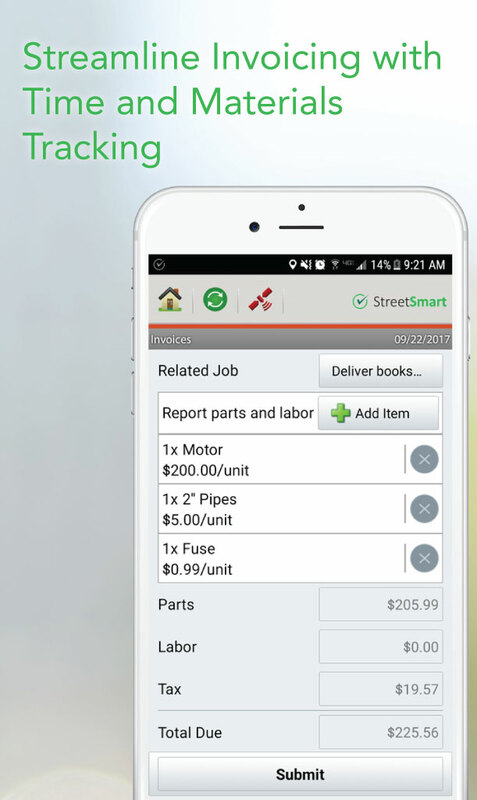 StreetSmart understands the field service industry and numbers show it with 10,000 companies relying on StreetSmart every day. 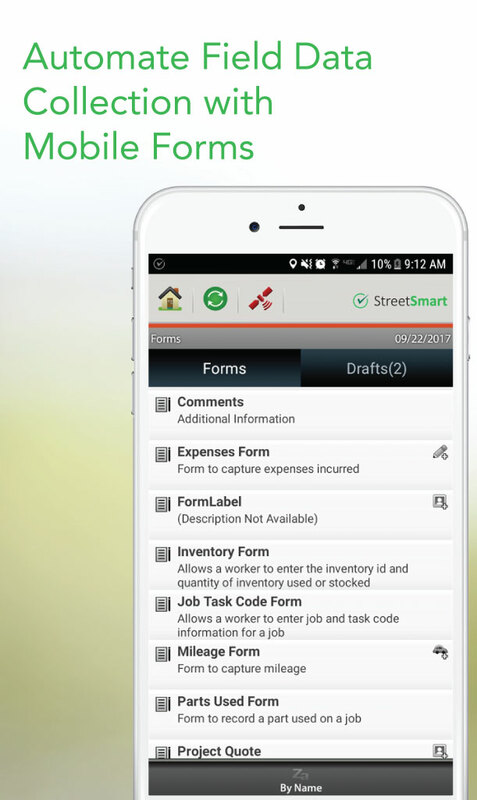 Each year our mobile apps process more than 24 million forms, 12 million GeoFences, 9 million jobs and 6 million shifts. Our customers save time and money while they increase productivity and improve customer satisfaction. 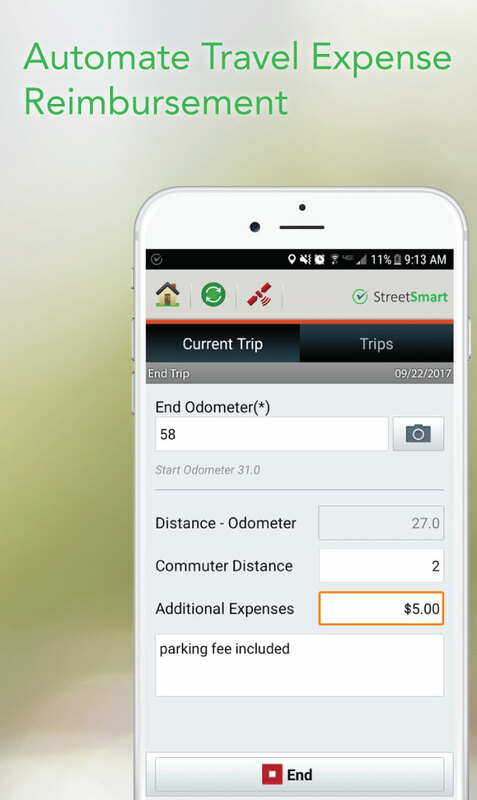 The mobile app is a monthly subscription fee that includes the administrative software, onboarding, and ongoing support, and costs less than $1 per day per mobile user.